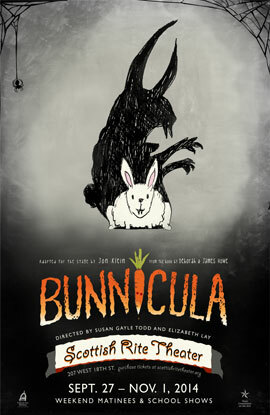 Bunnicula looks like a typical cuddly rabbit, but he’s the spookiest bunny around! Kids will howl with laughter as Chester the cat and Harold the dog unravel the mystery. 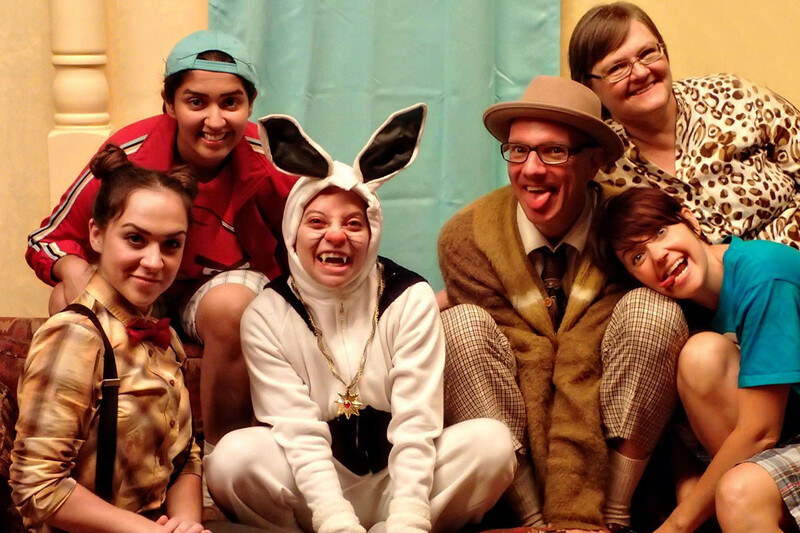 Live music and a stellar cast round out this Scottish Rite Halloween treat.